There are 12 players in the history of the World Cup to appear at least 19 times for their national sides: Six from Germany or West Germany (Overtah, Rummenigge, Matthaus, Klose, Seeler and Vogts), two from Brazil (Ronaldo, Cafu), two from Poland (Lato, Zmuda), one from Argentina (Maradona) and one from Italy (Maldini). Among current players, Iker Casillas leads with 15 appearances, followed by Bastian Schweinsteiger with 14 appearances. 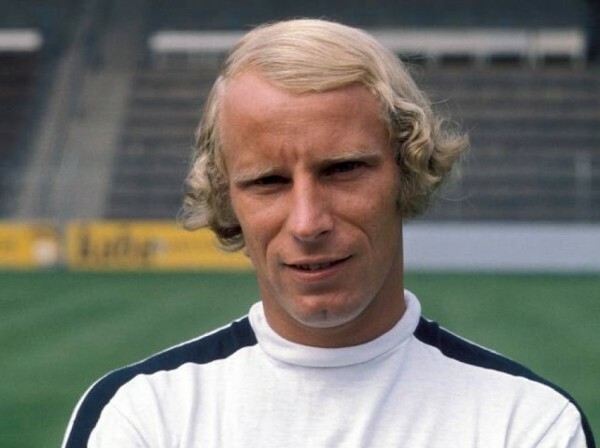 The West German midfielder appeared 19 times for his national side in three different World Cups: 1966 in England, 1970 in Mexico and the triumphant 1974 tournament on their home soil. Overath scored 17 goals for the national side, three of them coming in the World Cup. He is one of only two players with a first place, second place and third place medal in the tournament. 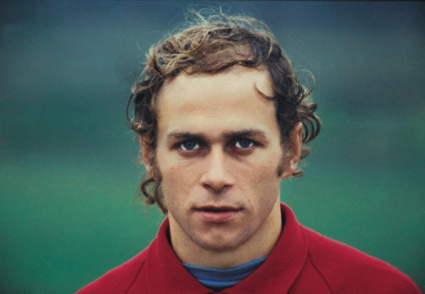 The legendary Bayern midfielder appeared 95 times for the West German team, scoring 45 goals. He played in three different World Cups – 1978, 1982 and 1986, reaching two finals. He scored nine goals in those tournaments, but his only title with Germany came in 1980, winning the European championship. 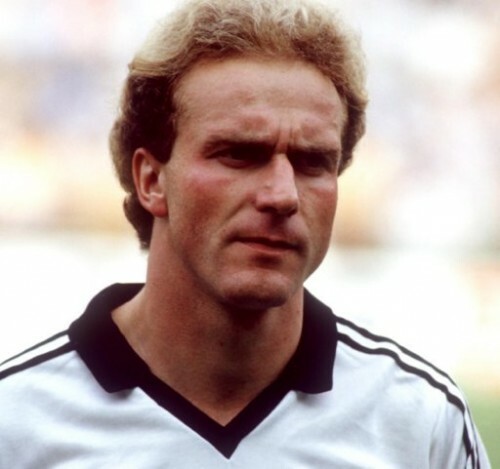 The 67-year old manager of Azerbaijan isn’t looked upon in the best of lights these days after a terrible stint with Scotland and Nigeria, but Vogts was one of the best defenders in the world during his career in the 60’s and 70’s, appearing 96 times for Germany. 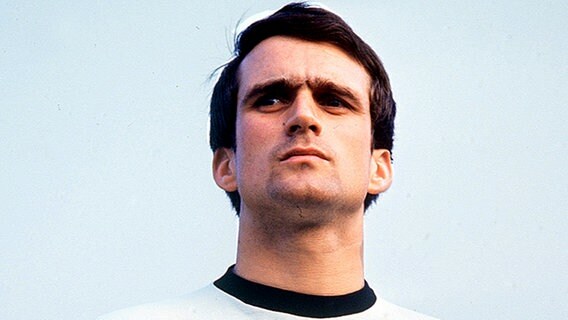 He played on three West Germany squads (1970, 1974, 1978), winning one World Cup and also winning the Euro in 1972 with that legendary squad. Another German, but from a more modern age. Klose will make his 20th World Cup appearance for Germany, being part of fourth World Cup squad, scoring 14 goals (second best all-time) in the process. He has never finished outside the top 4 in the World Cup, reaching the final in 2002 and semi finals in 2006 and 2010. The Brazilian Ronaldo is the all-time leading scorer in the World Cup with 15 goals, reaching that mark when he was part of his fourth World Cup squad in 2006. He was called up to the national team at 17 in 1994 but didn’t make an appearance. In 1998 he was fantastic until that weird occurrence before the final, and was brilliant as he lead Brazil to the title in 2002. 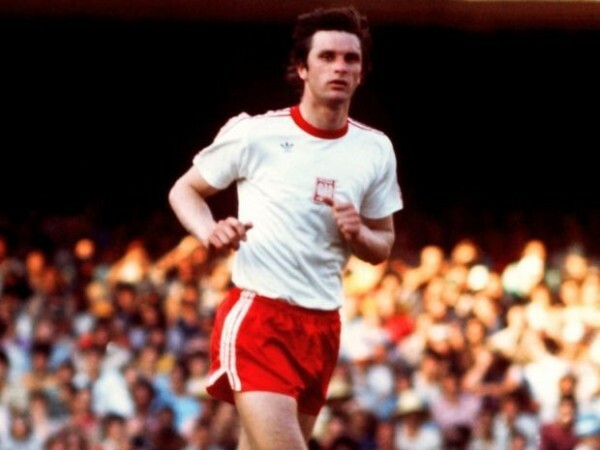 A fantastic winger for Poland from 1971 to 1984, making 100 caps and scoring 45 goals. Lato appeared in three World Cups: 1974, 1978 and 1982, scoring 7 goals in the Argentina tournament, and overall netting 10 times in World Cup matches. He won the golden shoe in 1974, and also has an Olympic gold medal from 1972. 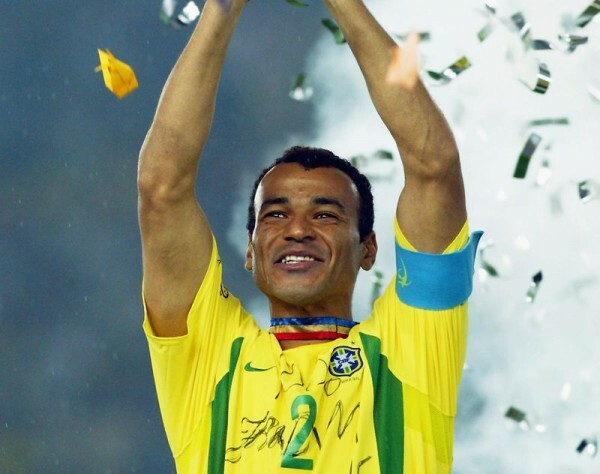 One of the greatest right backs in a long line of greats in that position for Brazil, Cafu played in four different World Cups and played a big part in lifting two trophies – in 1994 and in 2002. With 142 caps, he is the most capped player in Brazil’s history. Another member of the fantastic Polish side of the 1970’s, Zmuda took part in four different World Cups for Poland, appearing only once in 1986 while being a much bigger factor for his side in 1974, 1978 and 1982. He made 91 appearances for the national side from 1973 until 1986, and was named as the best young player of the 1974 World Cup. 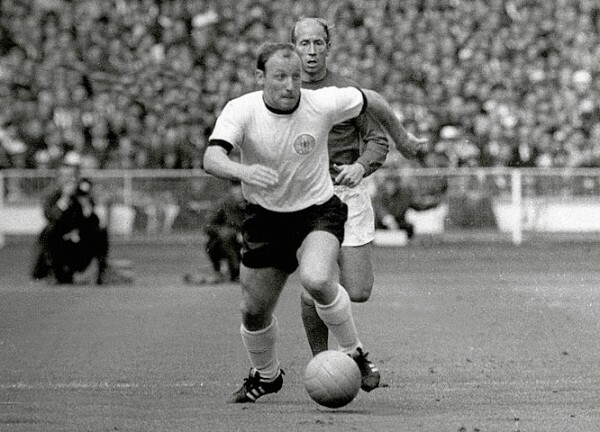 Uwe Seeler played in the same four World Cups Pele did: 1958, 1962, 1966 and 1970. He always made the semifinal and even the final once (1966), but never got to taste glory, playing between triumphs for the West German side. He scored nine goals in the four tournaments, scoring at least two goals in each one, the only player to accomplish that. The little Argentinian turned out to be bigger than life and still is, years after retiring and even no longer involved in coaching. He scored eight goals in his World Cup career, appearing in four tournaments (1982-1994). He led Argentina to the trophy in 1986 with a legendary run that included the two most famous goals in World Cup history (in the same match! 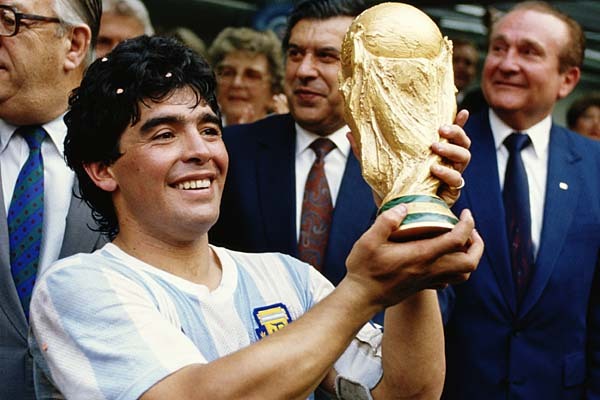 ), and helped Argentina to the final (losing to West Germany) in 1990. 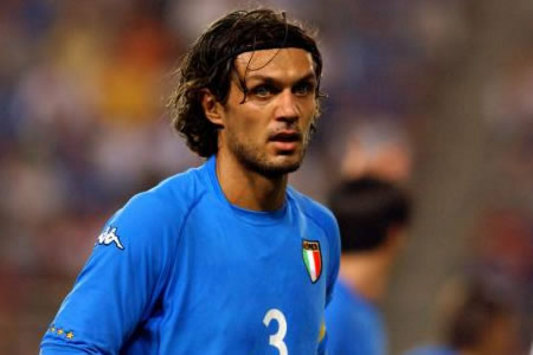 The “perfect defender” appeared in five World Cups for Italy: 1990-2002, three times losing in penalties: In 1990 against Argentina in the semifinals, in 1994 against Brazil in the final and in 1998 against France in the quarterfinal. Not the most likable of figures but certainly one of the greatest defenders in history and one of the last Libero if not the last of them. 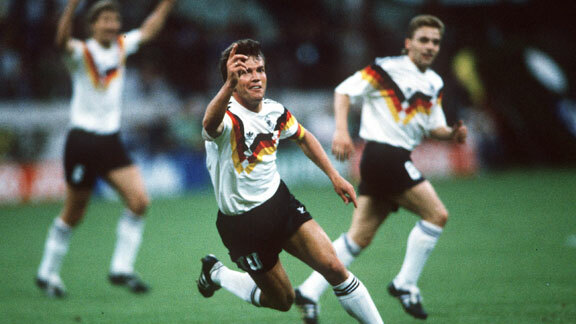 Matthaus appeared in five World Cups: 1982 (twice), 1986 (final), 1990 (won the title), 1994 (quarterfinals) and 1998, losing in the quarterfinals as well. Despite his position, he scored six goals in the different tournaments.